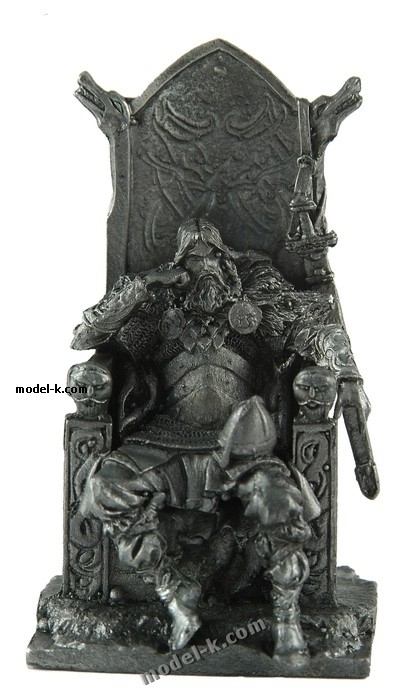 Vikings : Jarl on the Throne. 800 yr. A.D.
54 mm tin figure. Jarl on the Throne. 800 yr. A.D. Assembled and unpanted figure.